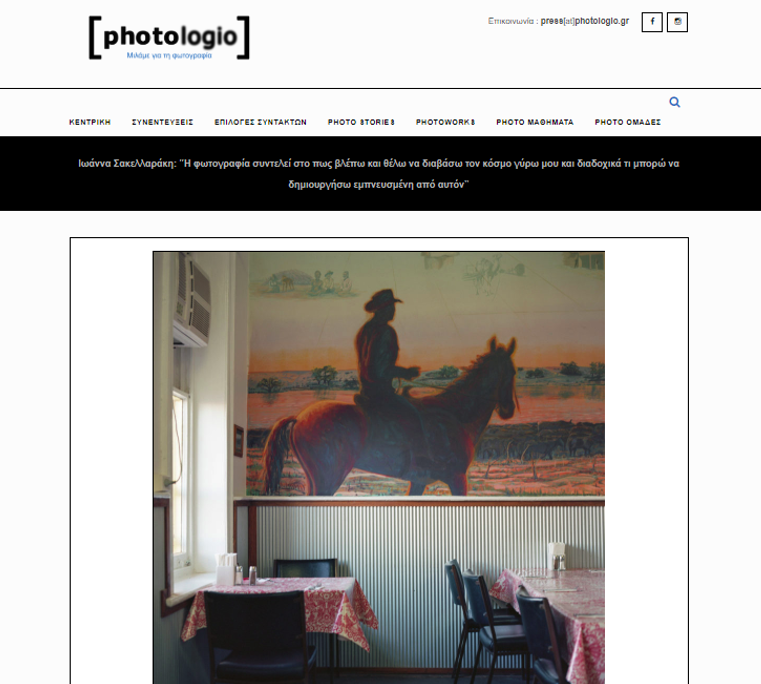 Big thanks to photologio.gr for the interview. Read full feature here. Available only in Greek.